The flower, as a jewel, accompanies you in all special moments and also in moments of your everyday life. 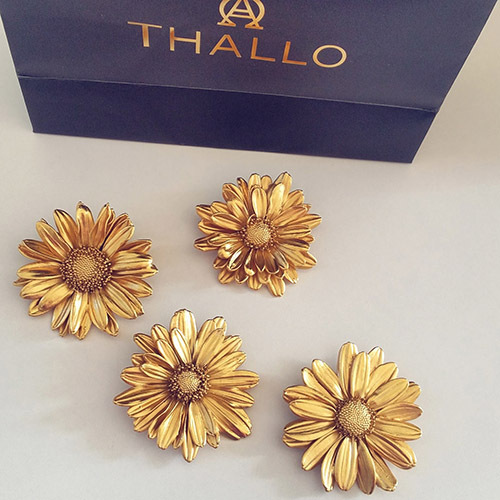 In our store, you could find the unique jewelry of “Thallo” company. 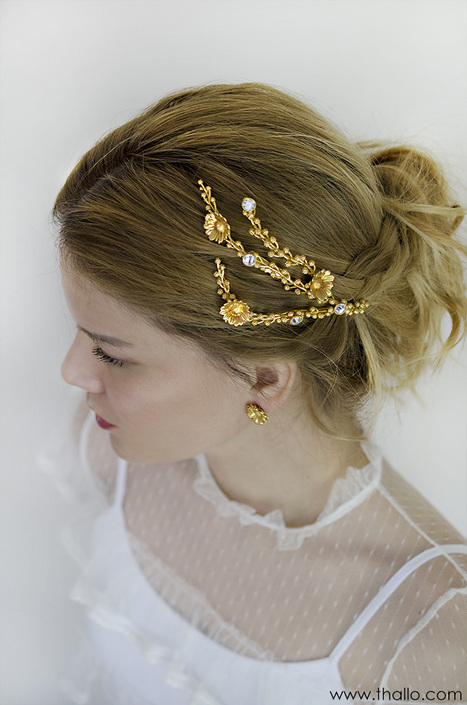 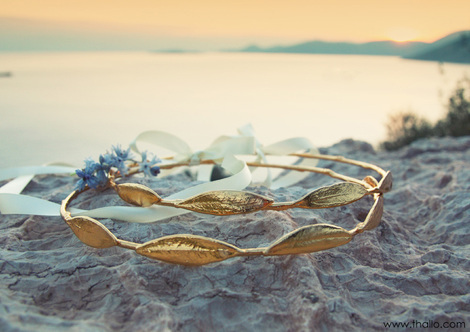 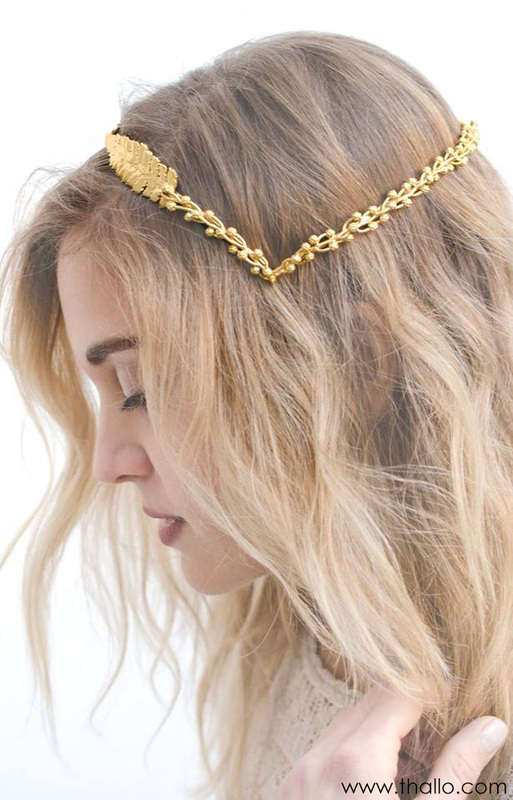 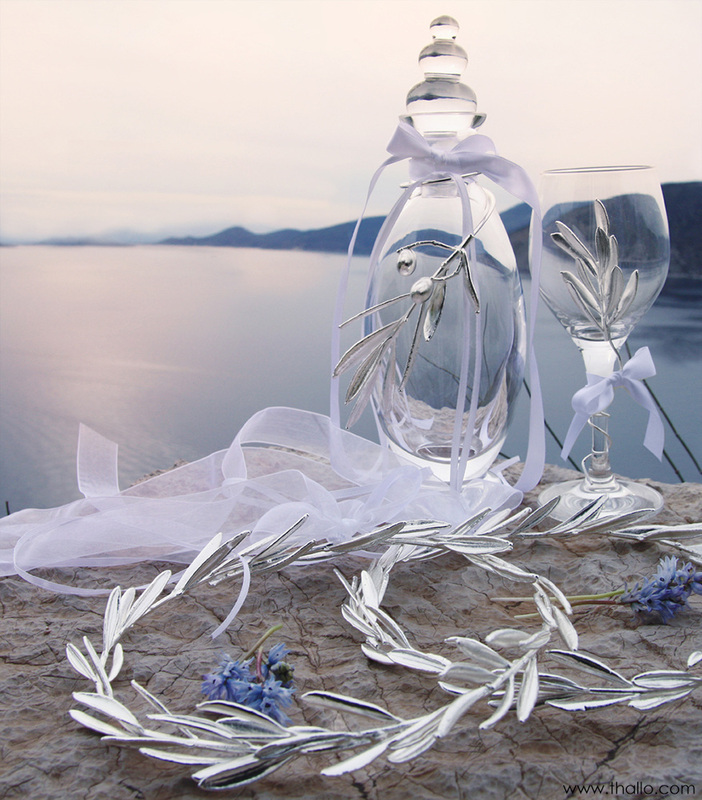 With the use of natural flowers and metal, like silver, gold and copper, they create unique jewelry, wedding crowns and ornaments, that make the difference. Thallo jewelry are inspired by the nature and natural patterns and they have high structure quality.